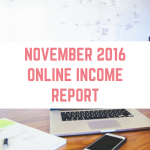 Earning money online has opened a completely new world to me, and I love the life I have built for myself and for my husband. 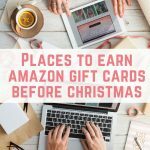 However, staying motivated when you are earning money online can be a challenge – whether you are looking to make £100 a month or replace your full time income. Sometimes you need a little nudge in the right direction – something to keep you on target. 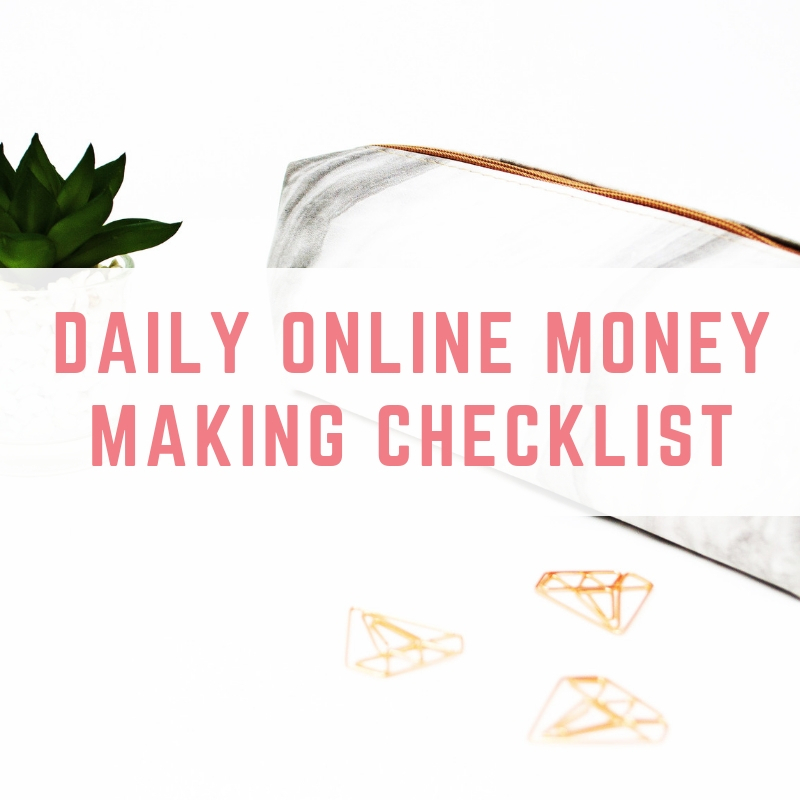 With this in mind, I have created a money making daily checklist printable for you, which is completely free to download and use. Simply print off as many copies as you need, or print off one and get it laminated to use it over and over again. You can even just shove it in a plastic wallet for a budget laminated effect and use it with a board marker. 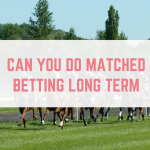 This daily checklist has been left blank so that you can populate it with whatever side hustles you are doing, whether it is matched betting, blogging, selling on eBay or something else entirely. 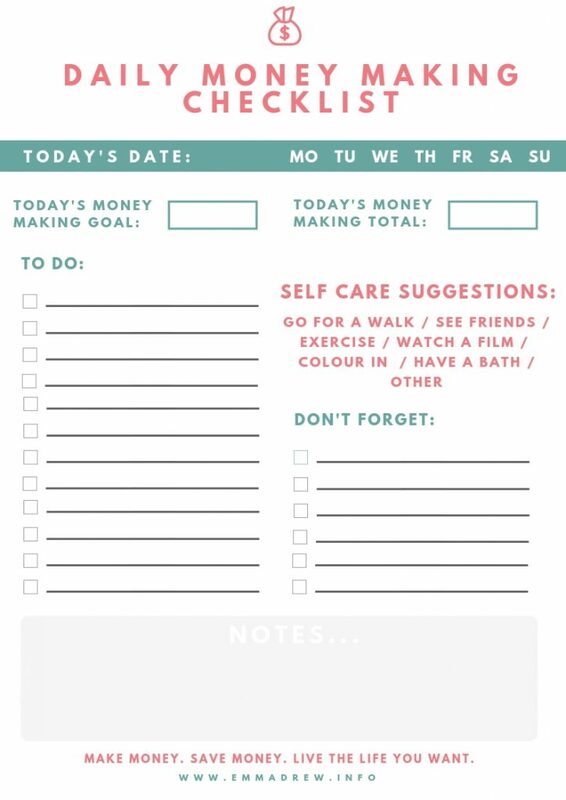 With this checklist you can set daily goals, set yourself reminders and there are even some suggestions to make sure that you make time for self care. Click here to find out why self care is so important when you work from home. 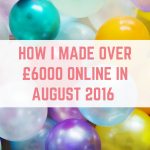 Would you like to know the secret to how I make over £5,000 online every month? 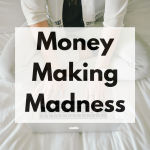 Join my free 6 week money making course to get access to my insider information, as well as my mastermind group. 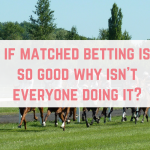 Click here to find out more and register for your free place. 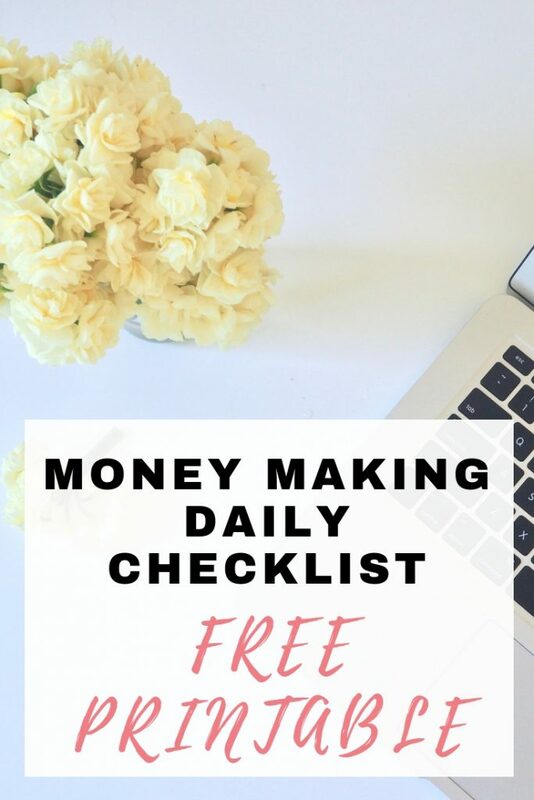 Simply complete the form below to get access to your free daily money making checklist printable. 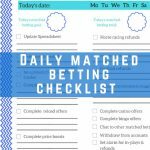 Sign up now to get your free daily money making checklist printable. Been using Tesco Orchard for a while now, brilliant programme to try out new Tesco’s food for free or at a discount price thanks to the coupons they send out. Trying out the Christmas Programme they are doing at the moment, free coupons to try out their Christmas Food products. Basically, I’ve tried it for less thanks to Tesco. I love this printable, I’m one of those people who has to write everything down otherwise I’ll forget what I’m doing and go off on a tangent! This is really useful. 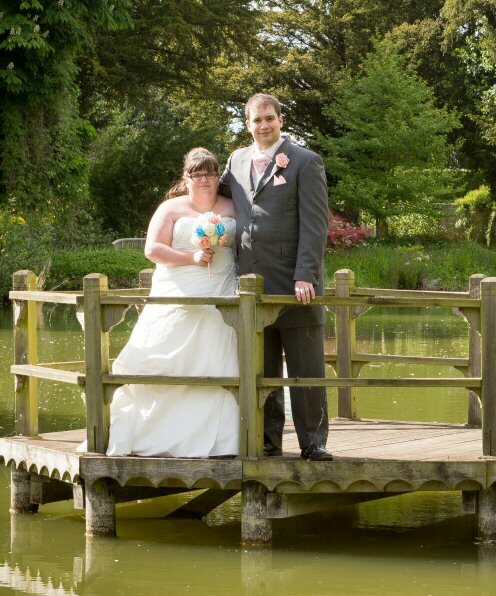 So pleased it has helped!